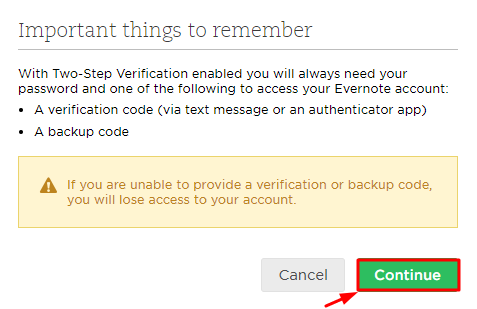 The best 2FA token to protect your Evernote account! 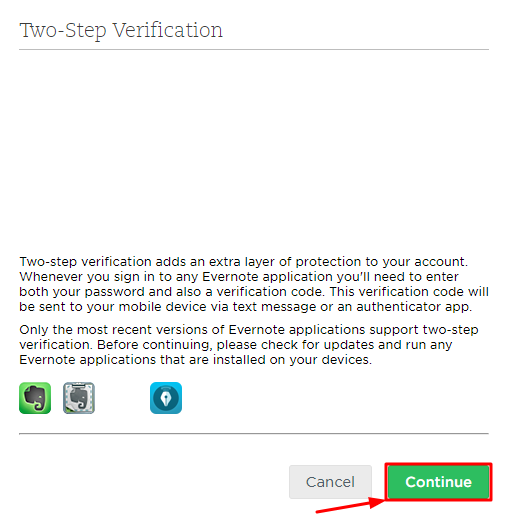 How to enable the Evernote two-factor authentication with hardware OTP token Protectimus Slim NFC. You will see the QR code with the secret key (seed). 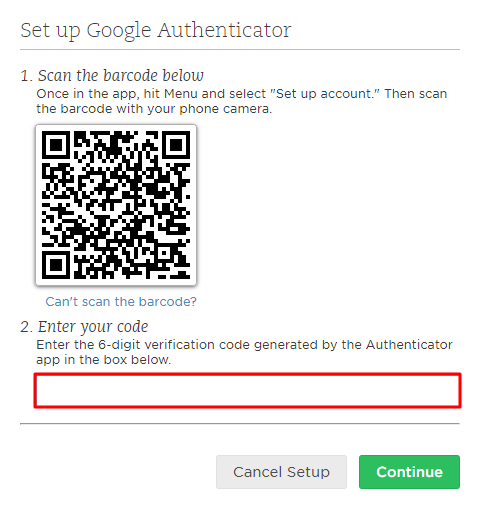 Enter the one-time password from Protectimus Slim NFC token in the field “Enter your code”, and press continue. 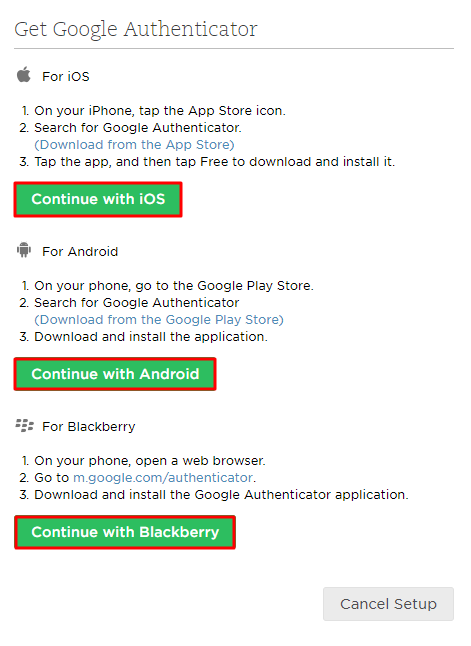 Then save backup codes.